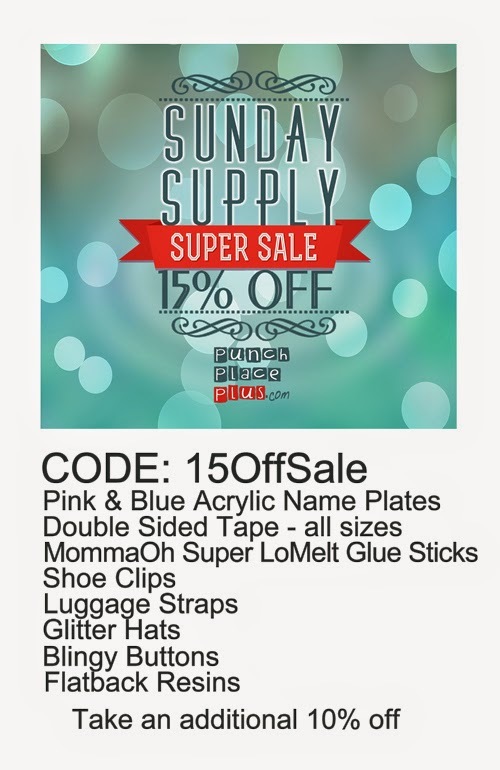 Shop › News › Sundays Supplies Super Sale is here! DO NOT MISS THIS ONE! 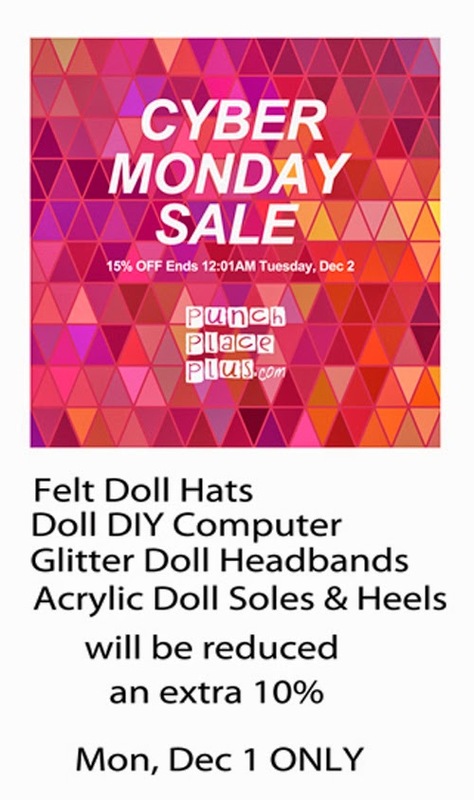 Sundays Supplies Super Sale is here! DO NOT MISS THIS ONE!